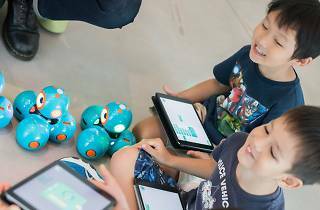 Who says coding is only for adults? 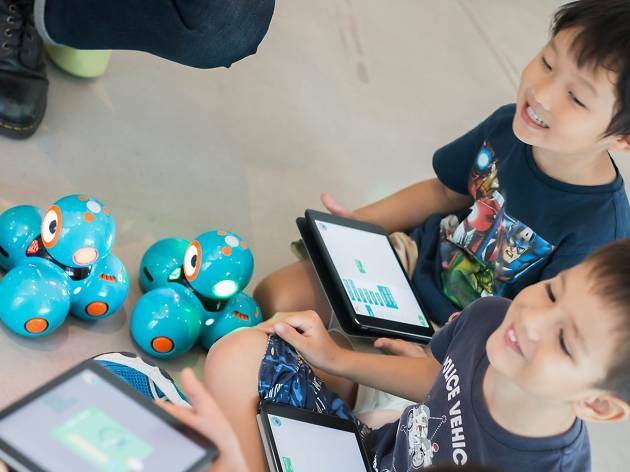 The Keys Academy ($690/five days, 9am-4pm) believes that it’s never too young to delve into the wonderful and challenging world of cutting-edge technology, letting children aged four to 12 dabble in 3D printing, robotics, engineering and other geeky pursuits. 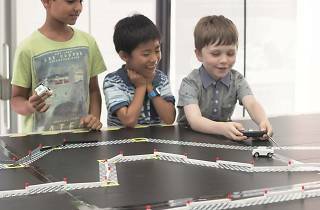 Two of its most popular camps are Space Robots, where four- and five-year-olds navigate robots into ‘space’ and dodge asteroids, and F1 Challenge, where six- to eight-year-olds apply their newfound knowledge of aerodynamics to design and 3D print their own F1 car chassis, which can even be remotely controlled. 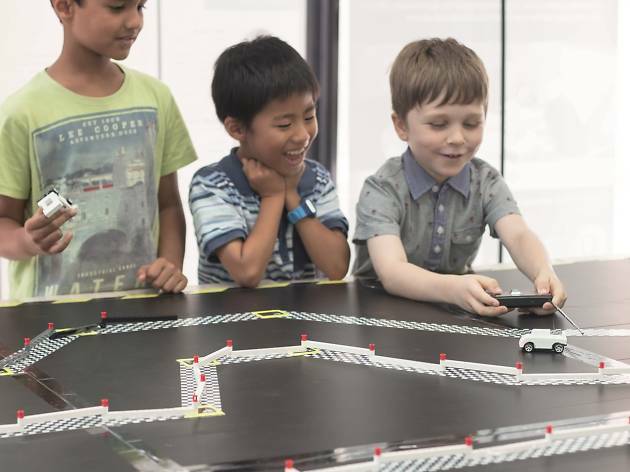 Naturally, it concludes in a high-octane race in a replica of our city’s street circuit.